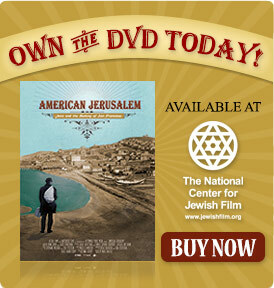 American Jerusalem: Jews and the Making of San Francisco is the epic story of the pioneering Jews of San Francisco. Escaping persecution in Europe, these Jews played a central role in transforming San Francisco from sleepy village to thriving metropolis. In the process they reinvented themselves as well—becoming a distinctly new kind of Jew—a San Francisco Jew. Named one of the Top 10 films of 2013 by the San Francisco Chronicle!